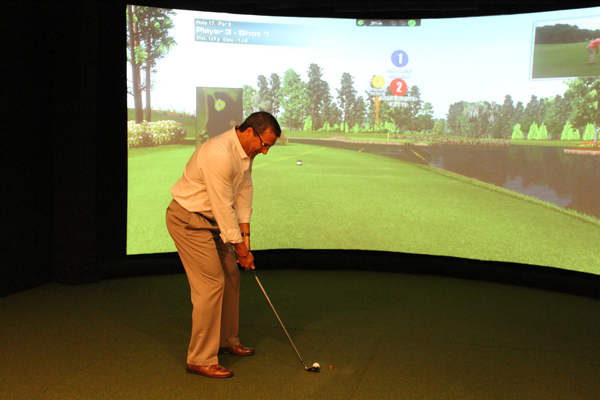 Cranston, RI (March 19, 2015) – Alpine Country Club unveiled a series of renovations that were part of a $750,000 project designed to improve the member experience. 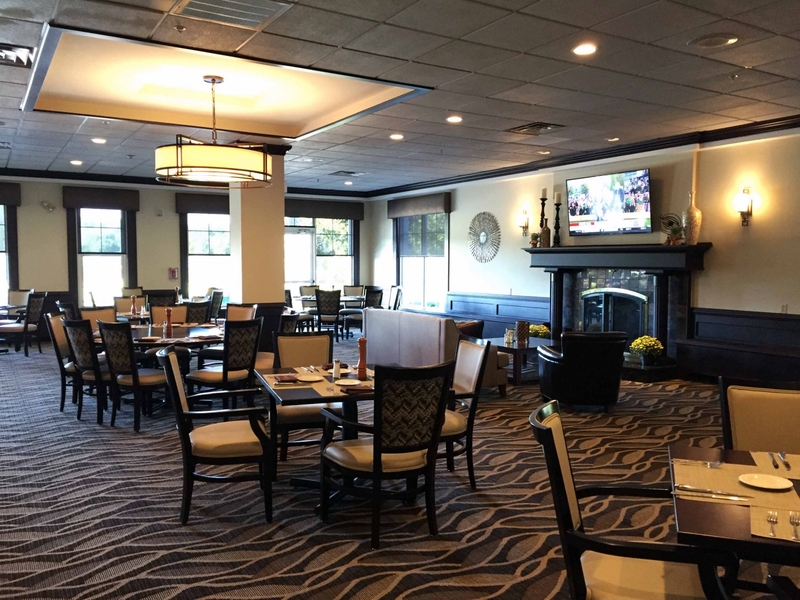 Alpine’s Board of Directors, management, and staff agreed upon major renovations to the dining rooms, locker rooms and pool, as well as the addition of a new pub and recreation room. 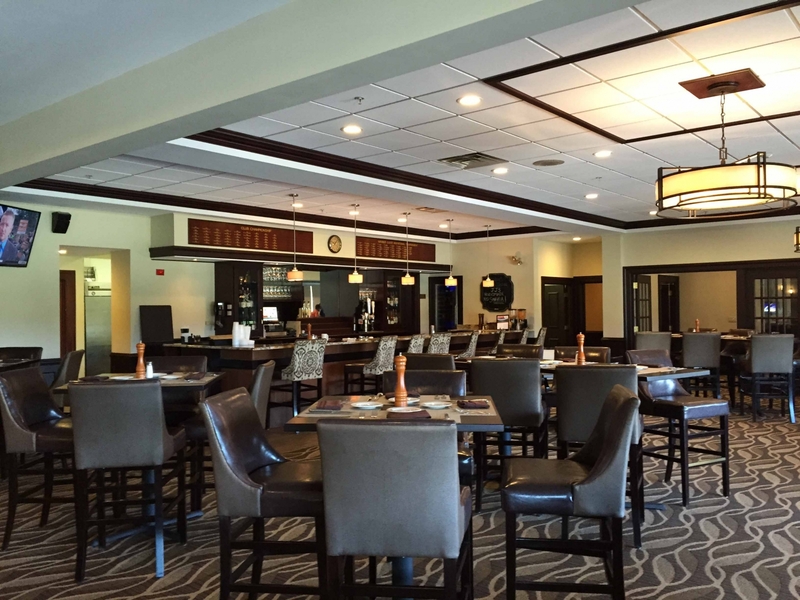 Details of Alpine’s renovations include: the remodeled member dining rooms, making it one of the finest furnished restaurants in the area; the refurbished men’s and women’s locker rooms; and the improved pool area with updated furnishings and awnings that create a resort style family pool experience.